Have you ever noticed how your happiest holiday memories have a musical soundtrack? How certain tunes can whisk you away to a sunnier time and place; like the inescapable Europop summer party anthem that became lodged in your brain as your sunbathed by the pool, or the tracks on your MP3 player that were playing as you travelled through a new, exotic landscape from the airport towards the beach. Many of my holiday soundtracks came from random discoveries and spontaneous nights out; so they range from a string quartet in Venice and Moby performing in Milan, to Jose Padilla playing chilled sundown sets at Ibiza’s Café del Mar (circa 1996). But recently I’ve been taking a more deliberate approach. Now every time I plan a holiday, I check the local listings well in advance; just in case my favourite artist will be performing nearby. Why bother? Because more often than not, tickets to see famous acts abroad are cheaper and easier to get hold of than they would be back home, and venues can be more intimate. Also, wherever you’re holidaying and whatever your taste in music, it’s always worth researching annual events, such as festivals and celebrations of local musical genres or locally-born composers. 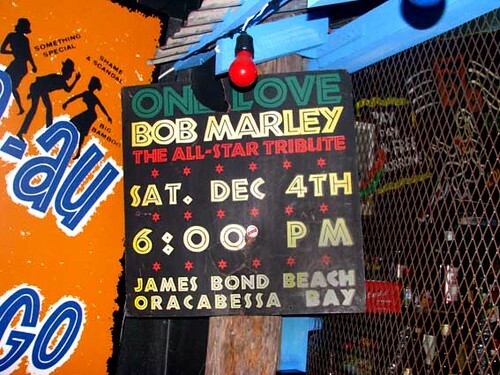 And why not go a step further and choose your holiday destination based on the type of music you love? Here are just four destination ideas – all of which are perfect for music lovers. Holidaying in Cuba without dancing or at least listening to live salsa music is like serving a Mojito without generous handfuls of mint: unforgivable. Salsa, a fusion of African and Spanish music, was created in Cuba and Havana is considered the best place in the world to hear trombones playing the characteristic salsa melodies against a rhythmic drum beat. 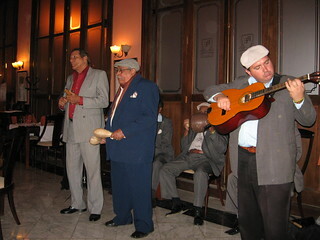 Popular venues for watching salsa bands include Casa de la Música de Centro Habana and Café Cantante. 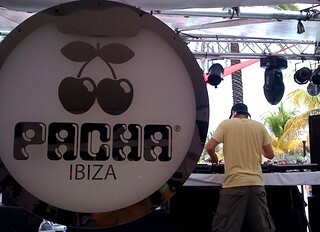 Ibiza’s hedonistic party scene lives on and on, and regardless of what the island’s detractors may say it still attracts the most popular and progressive DJs and artists in dance music. Entry tickets and drinks at the top club nights, at Pacha, Space and Eden for example, really are as budget-blowing as you’ve heard, but are often worth every penny. The sunset experience at Café Mambo and Café del Mar is a little more bling than blissed-out these days, but it’s still worth soaking up the solar show before hitting the dance floor. 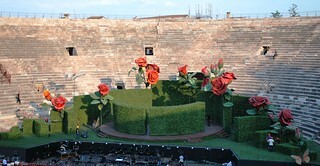 If Verona’s Roman Arena had any kind of roof, the strength of the opera singers’ performances inside would lift it clean off. Verona is a beautiful northern Italian city and is a doable 20 mile trip from Lake Garda. Its annual Opera Season is legendary, packing the ancient arena to bursting point with 22,000 opera lovers every night during summer. 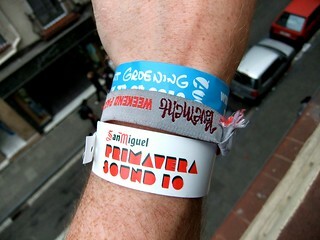 Barcelona’s ‘Primavera Sound’ festival is the festival for indie, rock and alternative music in the sunshine. Jet-setting live-music lovers can watch international headline acts on six outdoor stages, over three days (day passes are also available). Primavera’s location couldn’t be better: slap bang on the Costa Brava coast. Then again, you could always go with the flow and see what this summer brings in terms of poolside Europop anthems … and they don’t come any more summery than Las Ketchup do they! What are your favourite holiday soundtracks?